Pressroom | BROTHERS OSBORNE RELEASE NEW SINGLE, ‘SHOOT ME STRAIGHT,’ GOING FOR ADDS JANUARY 16TH. BROTHERS OSBORNE RELEASE NEW SINGLE, ‘SHOOT ME STRAIGHT,’ GOING FOR ADDS JANUARY 16TH. 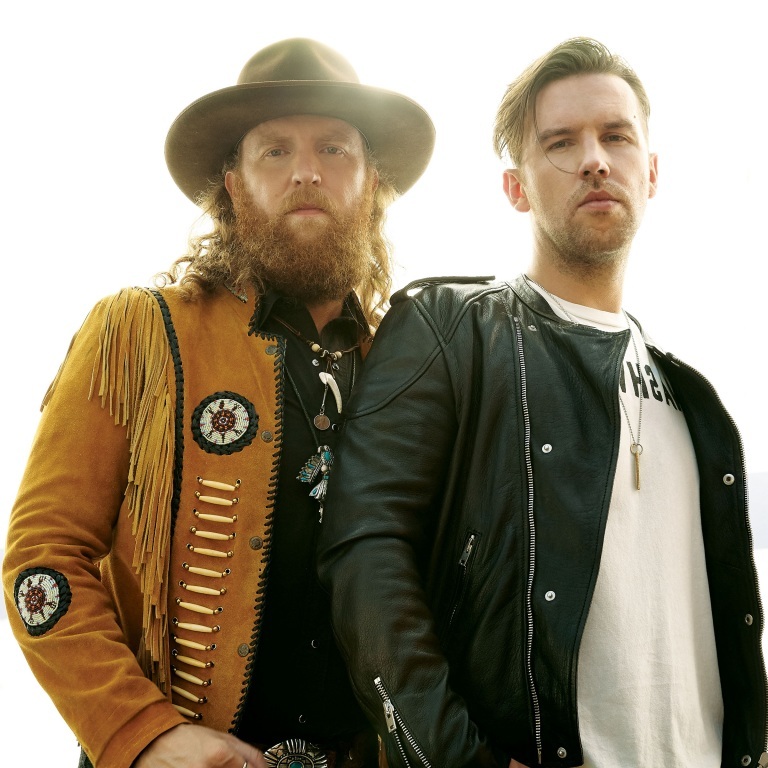 EMI Nashville’s Brothers Osborne releases “Shoot Me Straight” as the first track off their highly-anticipated sophomore album today, listen HERE. The two-time CMA “Vocal Duo of the Year” again teamed up with producer Jay Joyce (Eric Church, Little Big Town) for the new album set to release later this year. Recorded at Jay’s house in a remote part of the Florida coast, Brothers Osborne again delivers a tune highlighting why “they won over Nashville critics with a distinctive sound combining classic country and hints of soul, with songs centered on John’s impressive guitar skills and TJ’s rich baritone” (The Washington Post). John and TJ Osborne co-wrote the tune, which goes for ADDs at country radio January 16th, with Lee Thomas Miller. To view in-studio video footage of an edited version of “Shoot Me Straight,” click here. Brothers Osborne recently received their third GRAMMY nomination in the Best Country Duo/Group Performance category for their Top 10 rowdy hit “It Ain’t My Fault.” This nomination joins their previously nominated performances for their No.1 Platinum smash hit “Stay A Little Longer” as well as the nostalgic “21 Summer”. All three tracks are featured on their critically-acclaimed debut album Pawn Shop which was recently certified Gold by the RIAA.